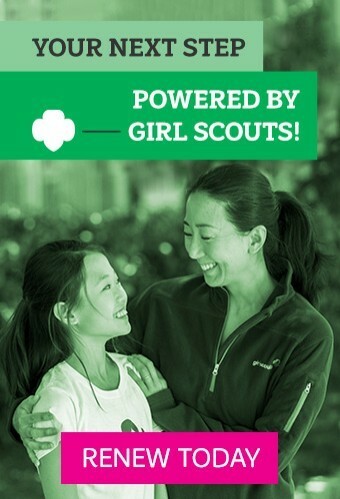 Become a Member of FOREVER a Girl Scout - Adult Alum Club! Be a part of The Girl Scout Network on LinkedIn to support female advancement in the workforce and help prepare girls for a lifetime of leadership and career success. No matter how you were involved with Girl Scouts – Brownie for a year, first-time troop leader, or lifetime member, you’re forever part of a 50-million-strong network of Girl Scout alum with success stories to tell and memories to share. Girl Scouts Louisiana East invites you to join, the FOREVER a Girl Scout – Adult Alum Club! The club brings together women and men who want to reconnect with old friends and make new ones through fun groups and events. 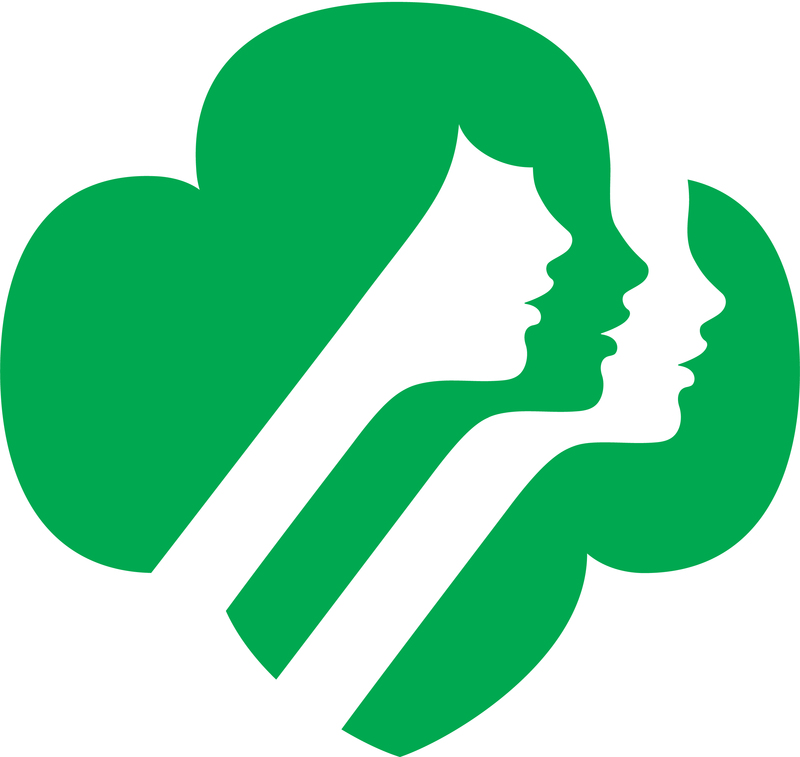 Lifetime membership into the FOREVER a Girl Scout – Adult Alum Club. 2018-2019 Girl Scouts of the USA Membership (a $25 value) - if not already a member. Future membership fees are not covered. FOREVER a Girl Scout lifetime membership fee (minus $25 GSUSA membership fee) may be applied to Annual Family Giving Campaign. Please designate service unit/troop affiliation. Professional and personal development through special events and volunteer opportunities. 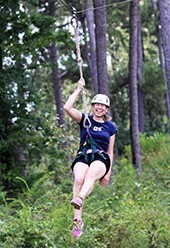 Discounted admission to special FOREVER a Girl Scout events – including the annual Adult Camp Reunions. Buy-One-Get-One Tickets to special events like our Women of Distinction Luncheon and Champagne Reception on Wednesday, May 1, 2019 at the Renaissance Baton Rouge Hotel and our Juliette Gordon Low Leadership Luncheon in New Orleans in October. Continuing a legacy of building girls of courage, confidence, and character, who make the world a better place. 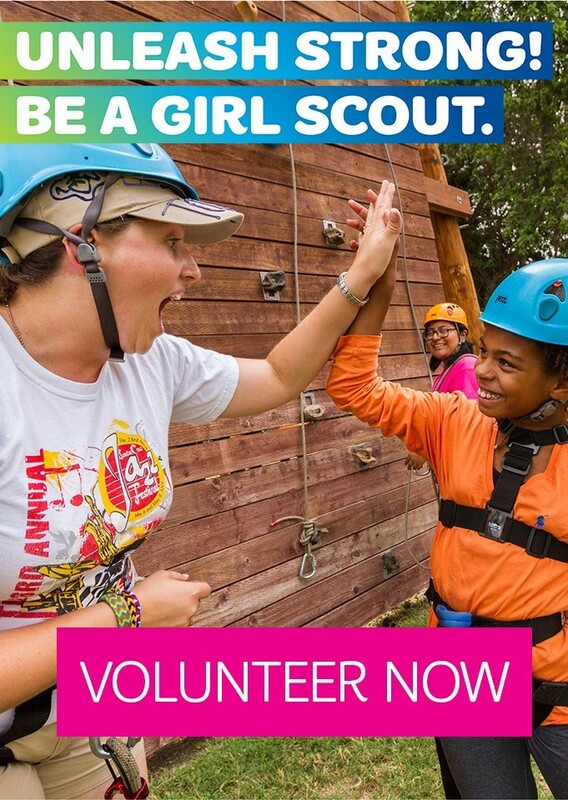 Fill out your FOREVER a Girl Scout - Adult Alum Club registration form here! For additional information, please contact Jill Pollard at jpollard@gsle.org or 504-355-5871. 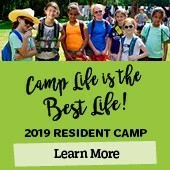 The next Adult Camping Weekend at Girl Scout Camp Marydale, St. Francisville is October 5 - 7, 2018! Register online here! 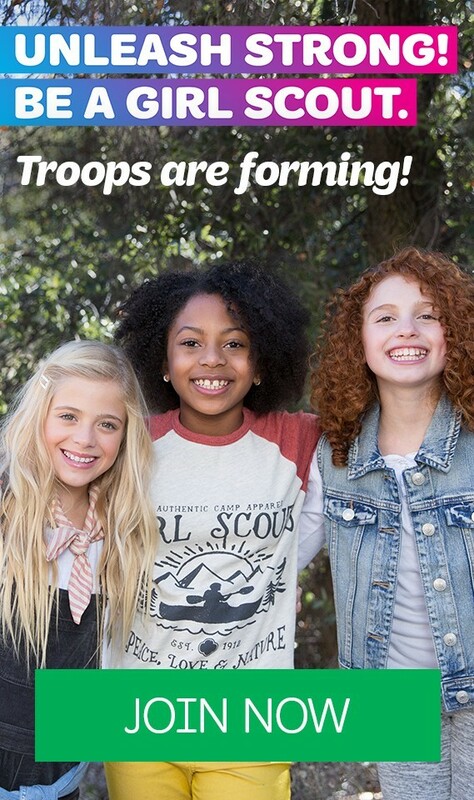 Follow us on our GSLE FOREVER Girl Scouts Facebook page!